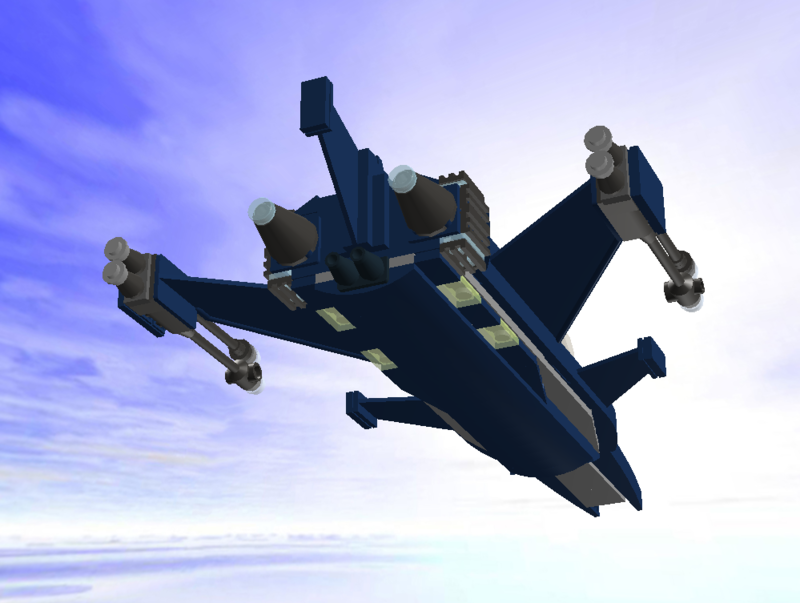 I figured ye'all're bored of my constant refitting/upgrading and re-releasing of olde fighters, making them new and things. Well, I have good news for ye'all. I have a new thing, and now it can be yours. 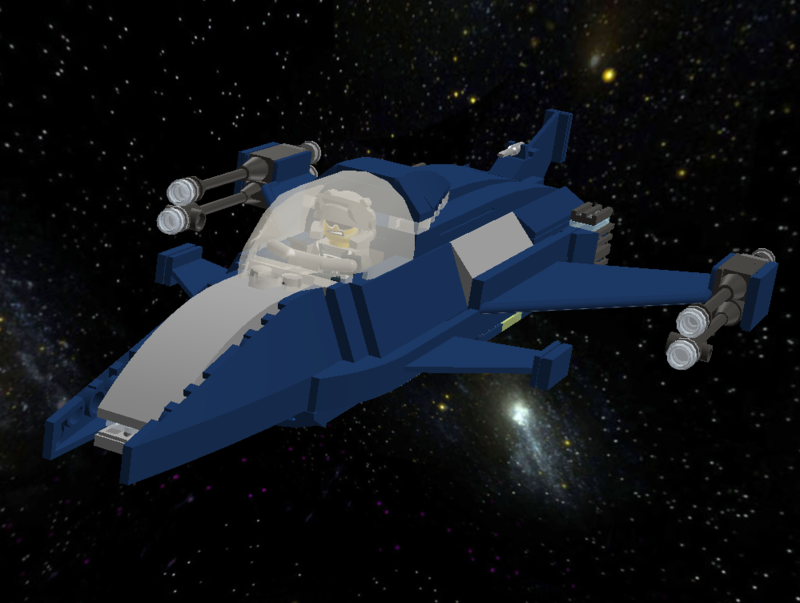 HPC's latest contribution to the world of aerospace engineering is the sleek new Bearcat fighter, built for export to allies of the Federation. The Bearcat is adequately armed and heavily armored. 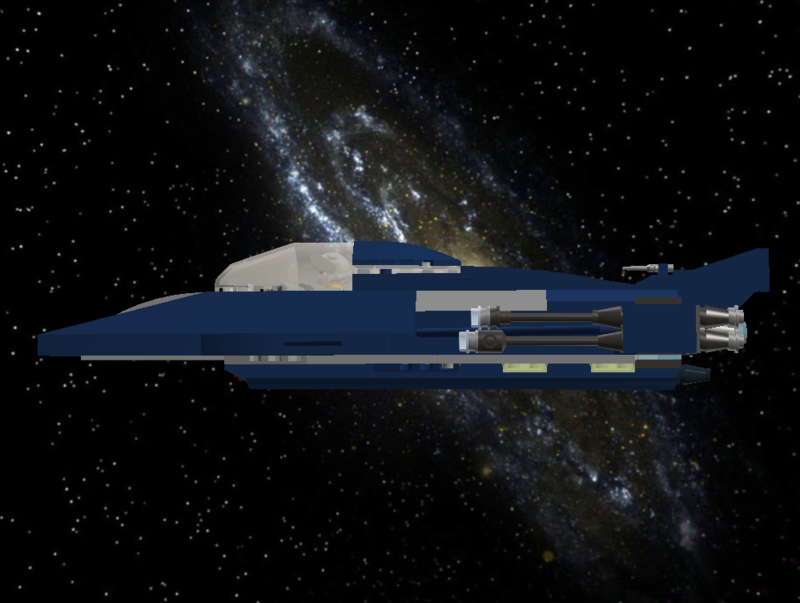 Standard armaments consist of 2x MP-1500 Medium Phaser Cannons, 2x MP-1000 Light Phaser Cannons, and a forward facing micro torpedo launcher. Defenses include a standard Federation shield generator and ablative armor. 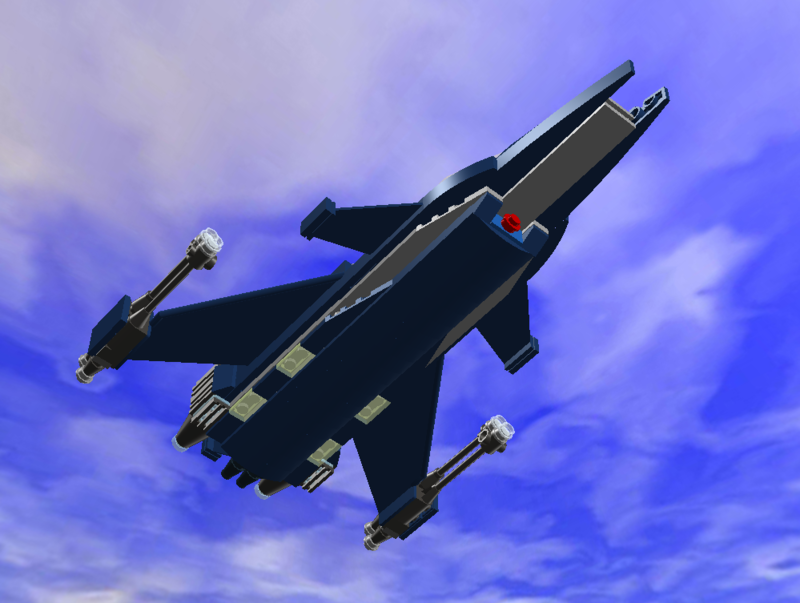 The Bearcat is also one of a few one-man fighters capable of Warp flight, as it is powered by a Warp Reactor core. It's (recommended) maximum warp factor is Warp 5. Power systems consist of a Dilithium Warp Core, Sublight Impulse Engines, and auxiliary chemical burn thrusters. Oooh, me likey! It feels like a F-16 crossed with a SU-47. Nice. I like the tailfin idea, very creative.